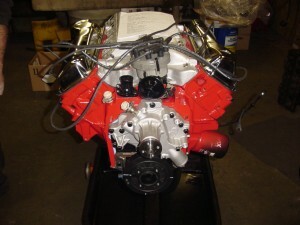 For less expensive engines see our engine rebuilding page! 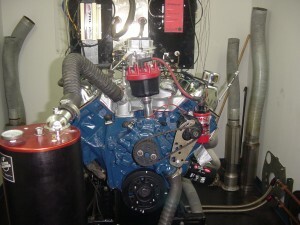 Please email us for a custom quoted engine specific for your application. Call or email for a custom quote. 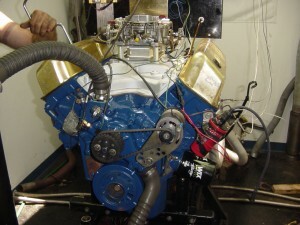 Complete engine break-ins includes timing adjustment and carb adjustment. 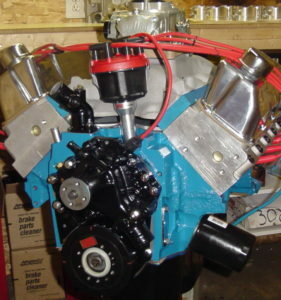 $600 flat tappet camshafts or $450 for roller cam. 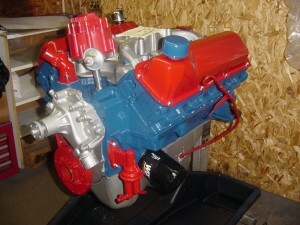 Includes oil, oil filter and gas. 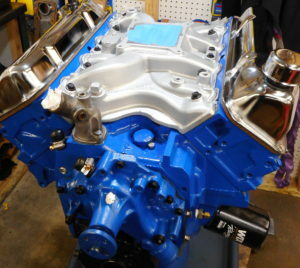 Holley EFI starts at $1200 installed. 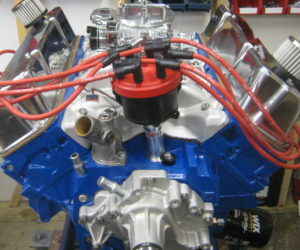 Super street dyno tune using O2 sensors estimated at $300 plus jets or carb spacers.